We have great value and versatile loose feather edge fencing for external use here at Challenge Fencing, brilliant for cladding large areas such as sheds and garages, but also for fencing projects, too! We deliver to addresses in Kent, Surrey, Gloucester and surrounding areas, and we’re also available in-store at our local branches to help. So what are you waiting for? 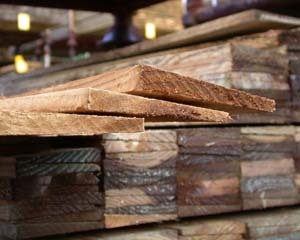 Take a look at our traditional board fencing below and get started on your project! 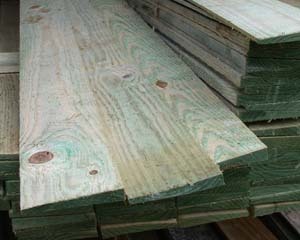 We have featheredge board fencing in a range of different sizes and multiple colours to help match your unique specifications. Whether you’re undertaking a large project or are planning to install your own fence for increased privacy or better protection from the elements, our various products below offer an ideal solution. Many people choose to opt for feather edge fencing rather than ready-made decorative panels so that they have complete control over their garden fence, for instance if they have particular requirements or want to achieve a specific look. Whatever you have in mind, rest assured you can count on Challenge Fencing to deliver. If you require additional information about our feather edge fencing, please call or email our friendly and knowledgeable team. 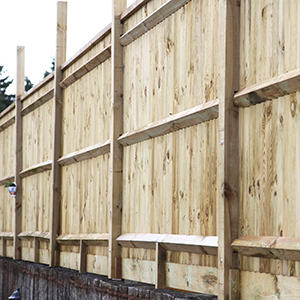 We have an extensive experience supplying fence panels, gates and other products for gardens and agricultural exteriors, and go to every length to provide an exceptional customer service.